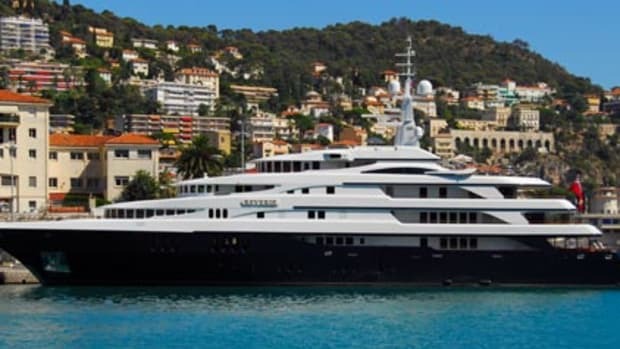 Te Manu was chartered by at least one high-profile person this year: Peter Munk, a Canadian property developer, who was interviewed aboard while cruising in Montenegro. 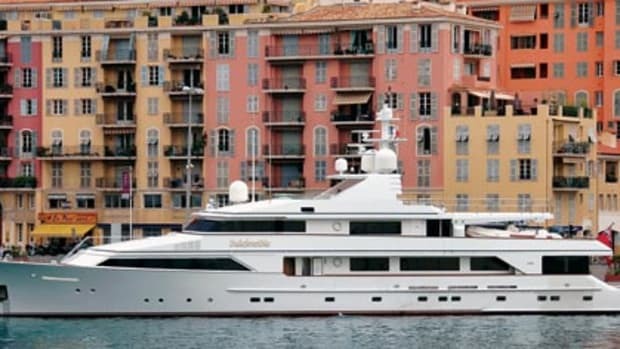 It was fitting, since he’s one of several investors in a megayacht marina being built in that country. 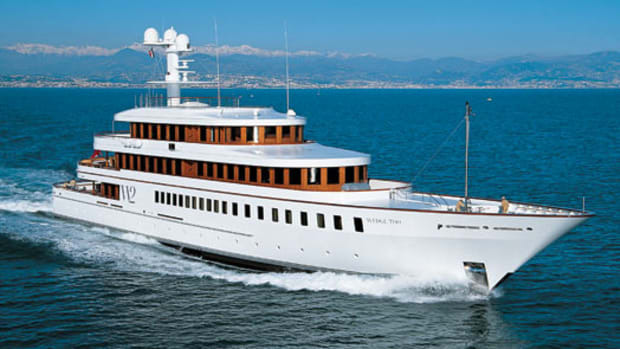 As for the yacht, she has six staterooms, including a king VIP on the main deck, and a Jacuzzi aft on the bridge deck.